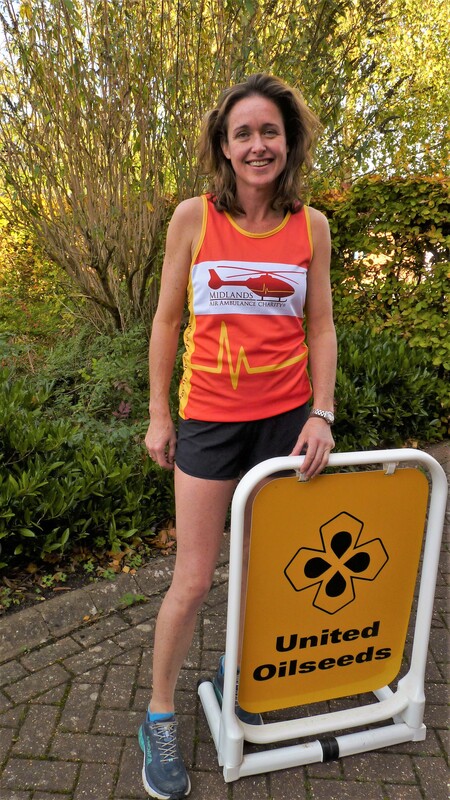 Holly Gourley, United Oilseeds Area Manager for Gloucestershire, Herefordshire and South Wales, has qualified to run in this year’s London Marathon on 28 April 2019. An experienced and enthusiastic runner, Holly has already completed six marathons to date, but this will be her first time taking part in the famous London event. In order to automatically qualify for the London Marathon, Holly had to beat its Women’s Open Age Qualification time of 3 hours 45 minutes. Holly achieved this by running a qualifying Marathon with an impressive personal best of just 3 hours 21 minutes. Based In Herefordshire, Holly has subsequently volunteered to raise money for the Midlands Air Ambulance Charity (MAAC) which, in the last three years, has flown 40 missions to attend serious accidents on-farm in its catchment area. The communities served by the three aircraft of Midlands Air Ambulance are Gloucestershire, Herefordshire, Shropshire, Staffordshire, Worcestershire and the West Midlands, which constitutes the largest air ambulance operating region in the UK. 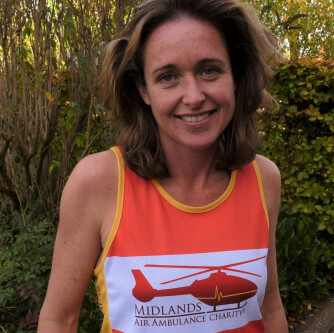 Every penny of your sponorship/donation will go to the Midlands Air Ambulance. Good luck Holly, from everyone at United Oilseeds!